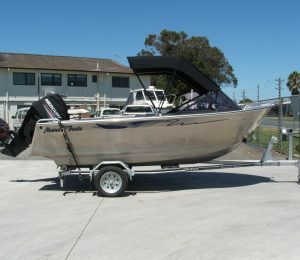 Peninsula Marine are Marcos top reseller of these high quality rugged aluminium boats. Evinrude Snap it up promotion. Receive a package of fishing gear valued at over $1100 when you buy a new Evinrude 40hp or above. 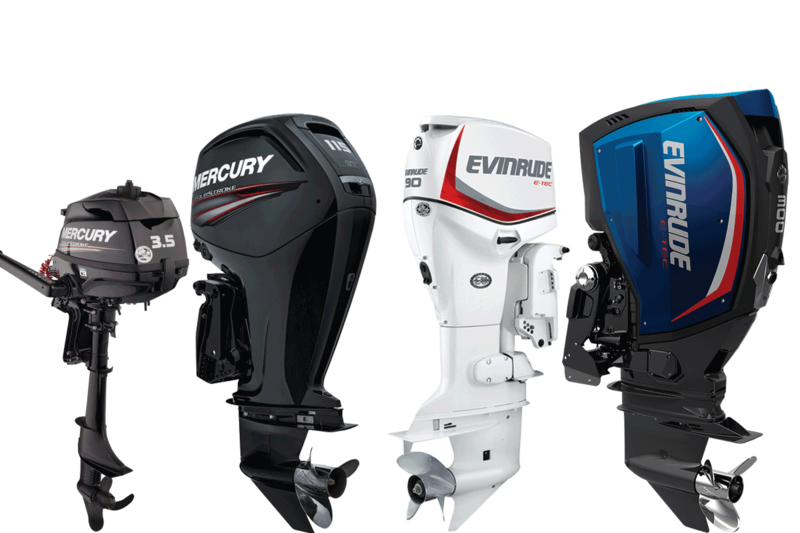 Save Fuel with Evinrude new fuel efficient technology. 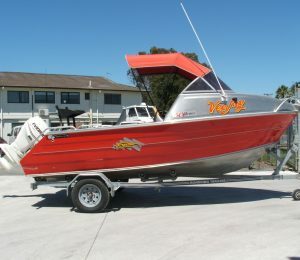 Enquire now about the outboard that performs, and looks like no other outboard in the world. 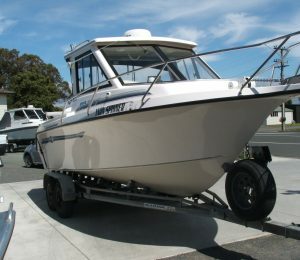 We are Coromandel Peninsula’s longest standing marine dealer, over 30 years in business, situated only a short drive to all the major boat ramps on the Peninsula. 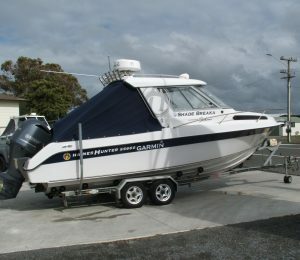 Peninsula Marine specialises in Marco, Smartwave, Mercury, Mercruiser and Evinrude Etec. 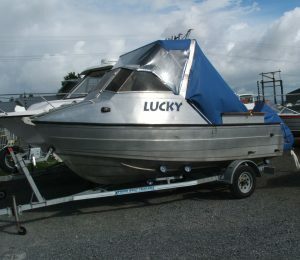 We also offer secondhand boat and outboard sales. We aim for outstanding customer service and the best value that we can.